You won’t find a more dire portent than a giant celestial body flattening your city. This is the setting for Legendary Games’ adaptation of Games Workshop’s classic table top game Mordheim, set in the Warhammer world. 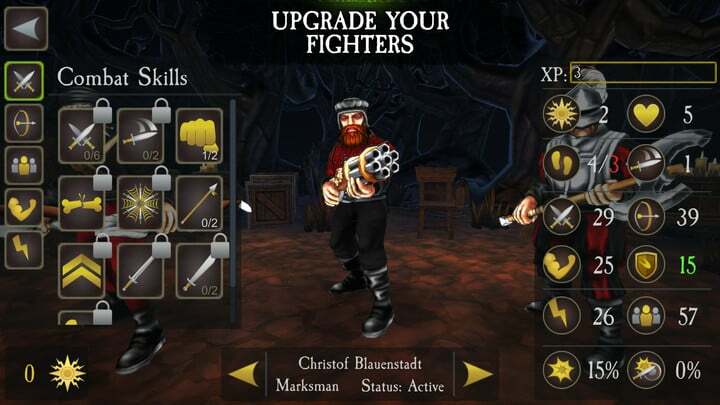 The battle is on, as Mordheim: Warband Skirmish has launched on the App Store. 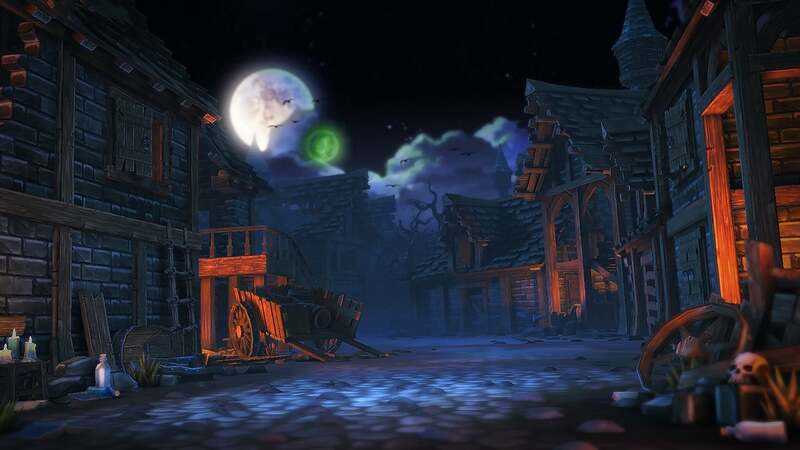 In Mordheim: Warband Skirmish, you control a small band of warriors picking through the ruins of the City of Mordheim, clashing with other scavengers and collecting Wyrdstone, valuable shards from the comet that destroyed the city. Three mercenary factions are available to choose from. 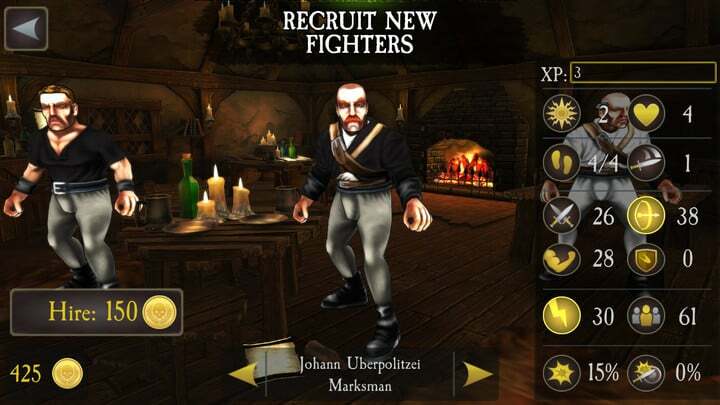 You can play as Reiklanders, Middenheimers or Marienburgers. 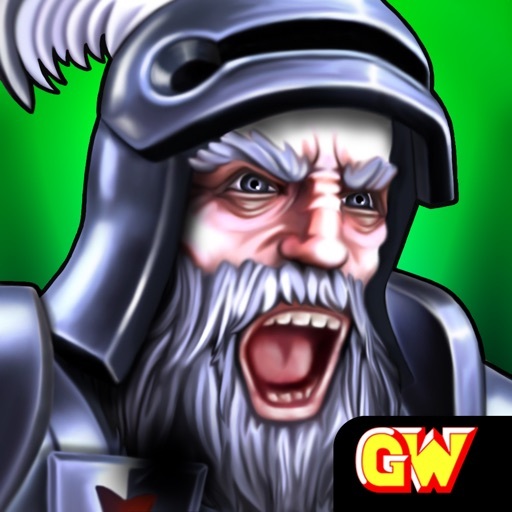 Each band of warriors has different traits and play styles and represents one of the factions pitted against each other in a brutal civil war over who should sit on the throne as Emperor. Can you harvest more Wyrdstone from Mordheim than your rivals to fuel your master’s war effort? 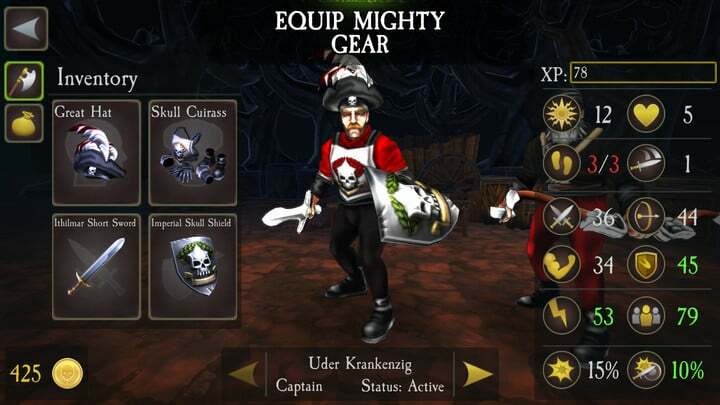 With multiplayer turn-based strategy right at your fingertips, you’ll have the freedom to play how you want to play. 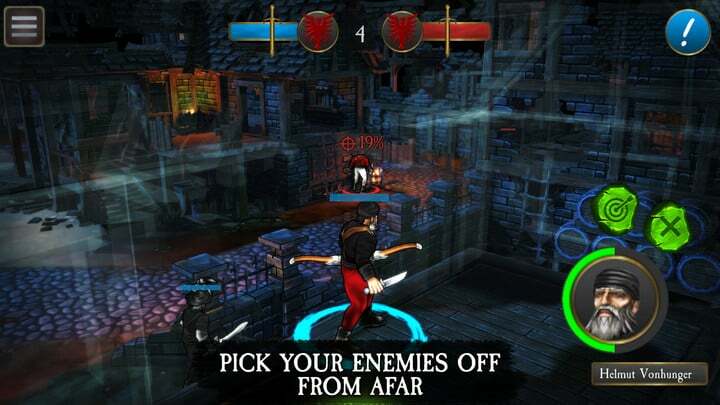 Hide in the shadows and wait for the right moment to strike, get a vantage point and pick your targets off with ranged weapons, or bring the fight straight to your opponent in an up close and personal confrontation. The choice is yours. 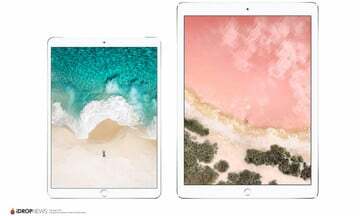 Available for both iPhones and iPads! Continuous planned updates, including extra content and map variations. 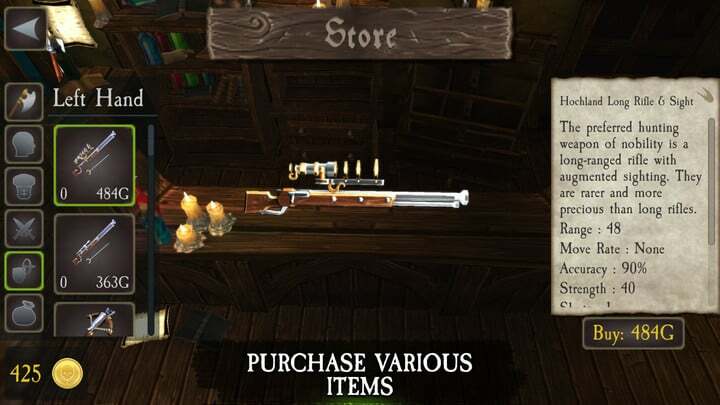 Mordheim is compatible with iPhone, iPad, and iPod touch. You can download the game now for $3.99 on the App Store.